For a lot of folks starting the New Year had meant resolutions for working out and modifying diet. Whether the purpose was looking better or just being healthy, eventually being creative in food selection reduces mental fatigue when changing habits during the first 90 days. Outside of having a cheat day, finding flavorful options probably had come a close second for staying on track. For myself, I had a decent record of incorporating foods like protein shake mix, bananas, chicken, eggs, and Chia. In common with all these things, they had a limited appeal with respect to richness in flavor. 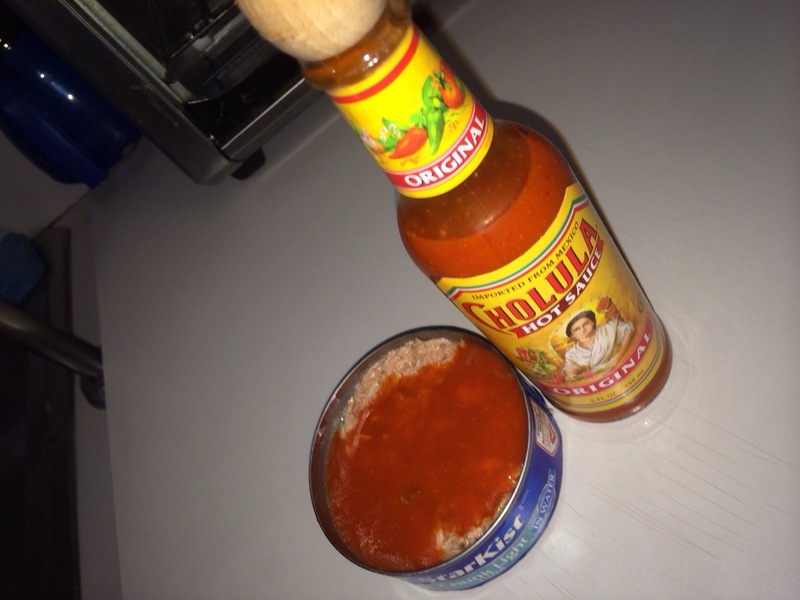 1) Chunk Light Tuna in Water (any brand) with Cholula Original Hot Sauce. The combination of these two items had generated a flavor profile very similar to sardines in hot sauce, less the texture of bones, scales and skin. Now, the Cholula Original Hot Sauce was a mild choice for a hotness despite labeling. In difference to many other brands like Tabasco, Wild Pete’s, or Louisiana’s, Cholula had a certain thickness. This viscosity had provided a heaviness complimenting the rather light tuna flakes. Additionally, Cholula Original Hot Sauce had not overpowered the Tuna with heat. The overall combination was extremely low on calories and high on protein. This option I had used for supplementing afternoon meals. 2) Peanut butter. This was a recommendation from a fellow co-worker. At first, I had thought maybe too much sugar in the way of carbs; however, using in a targeted fashion, it was great means of energy before working out and as a quick snack mid-morning. 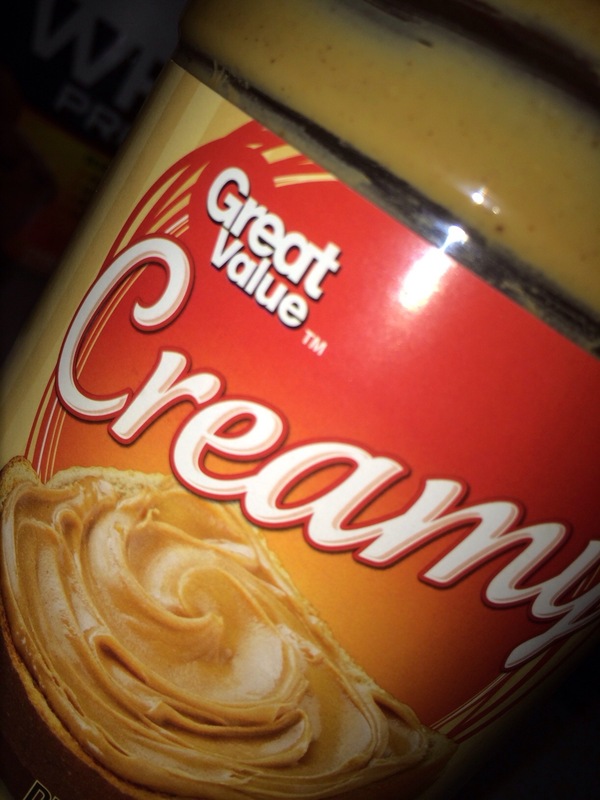 The great thing about peanut butter for me was the rate which your body metabolizes it for energy. For myself it had took time leveraging all the calories versus bananas or a sport drink. 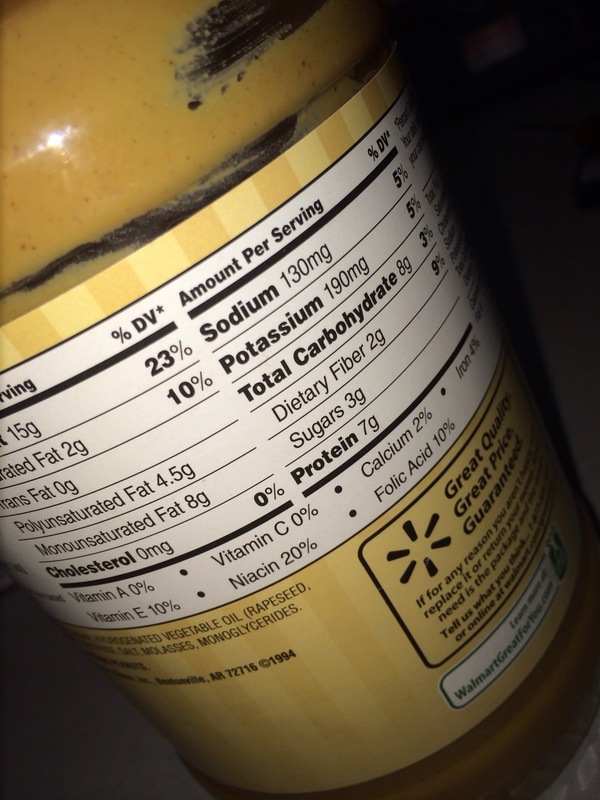 Peanut butter was great source of energy for extended gym sessions or running. With respect to brands, I had just stuck with generic Walmart brand. If traveling, I had just packed my spoon or other plastic ware. For those embarking on resolutions, good luck, for those just looking for other options, I had hoped to provide something new to consider. Happy 2014! 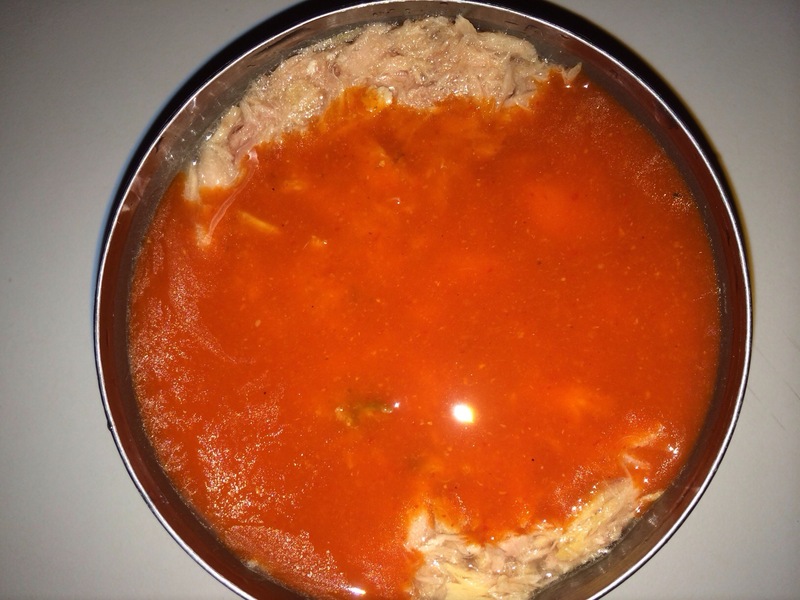 This entry was posted in Health and tagged Cholula Original Hot Sauce, chunk light tuna in water, dieting, peanut butter, Working out. Bookmark the permalink.